Wood can embody any style, from rustic to ultramodern—that’s why it has been used in furnishings for centuries, from the most elegant carved filigrees to the simplest Shaker chairs. By taking on a variety of paint and stain colors, wood can set a tone in your living spaces and carry an aesthetic theme from room to room. 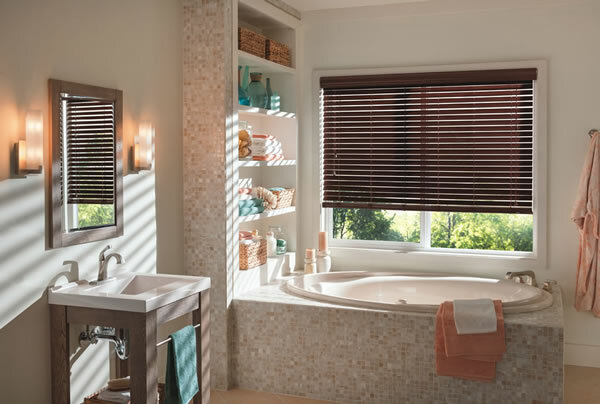 Wood Blinds are part of that long tradition. 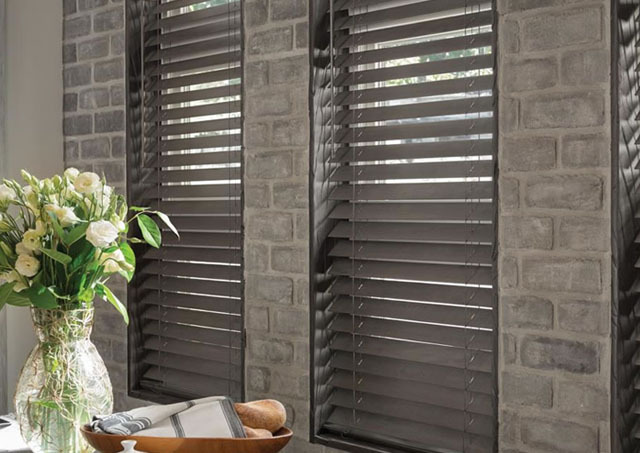 Whether your décor is traditional, contemporary, or eclectic, our versatile wood blinds can add warmth and beauty to your home. 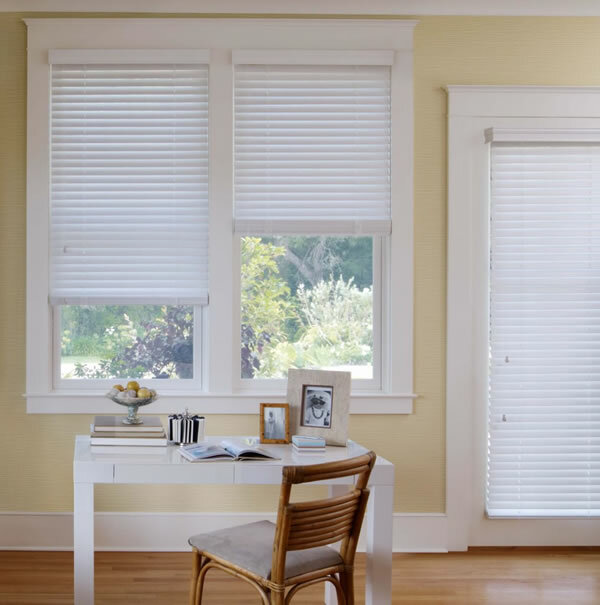 We start with the basics—superior materials and craftsmanship—so you can focus on the details that will make our wood blinds the perfect design choice.